Military and veterans’ families will soon have a home away from home to be close to to their loves ones during hospitalization in Milwaukee for an illness, disease or injury. Fisher House Wisconsin, a Milwaukee-based nonprofit is working with the Fisher House Foundation to help build Wisconsin’s first Fisher House facility. As part of this effort to help loved ones stay close to hospitalized service men and women, Wilde Toyota and Toyota Motor Sales, U.S.A., Inc. recently donated $40,000 to this capital campaign. The donations are made possible through Toyota’s Dealer Match Program, a tool designed to support dealer community involvement by matching their contributions to selected charities. Wilde Toyota nominated Fisher House of Wisconsin for a $20,000 award, which was approved and equaled by Toyota. The future Fisher House will be located near the Clement J. Zablocki VA Medical Center. The Center currently provides services to 8,000 Iraq and Afghanistan war veterans. Veterans and their families living beyond 50 miles from the Milwaukee VA hospital will be eligible to stay overnight for free at the Fisher House. 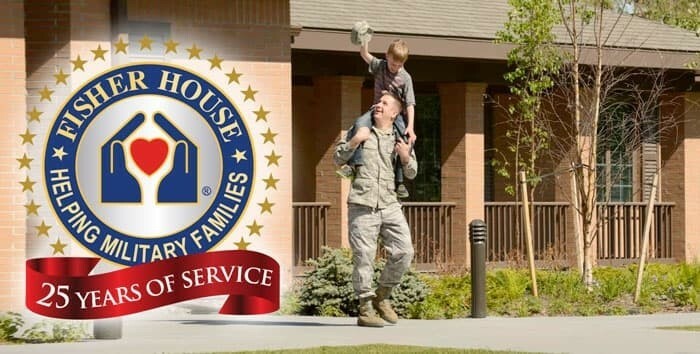 The Fisher House program recognizes the special sacrifices of men and women in uniform and ensures that their families are provided with the comforts of home in a supportive environment. Due to this need, it is the goal of Dan Buttery, president of the board directors for Fisher House Wisconsin, that the future Milwaukee VA based facility be built in 2013. 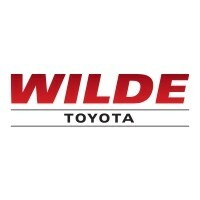 Strong partnerships with leaders in the community, like Wilde Toyota, speaks volumes of what is needed for success, said Buttery. Congress has approved federal land in Milwaukee for the site of the new Fisher House. Ground breaking is planned in 2013. Donations can be made online through givedirect.org or mail to: Fisher House Wisconsin, 5000 W. National Avenue, Milwaukee, WI 53295.